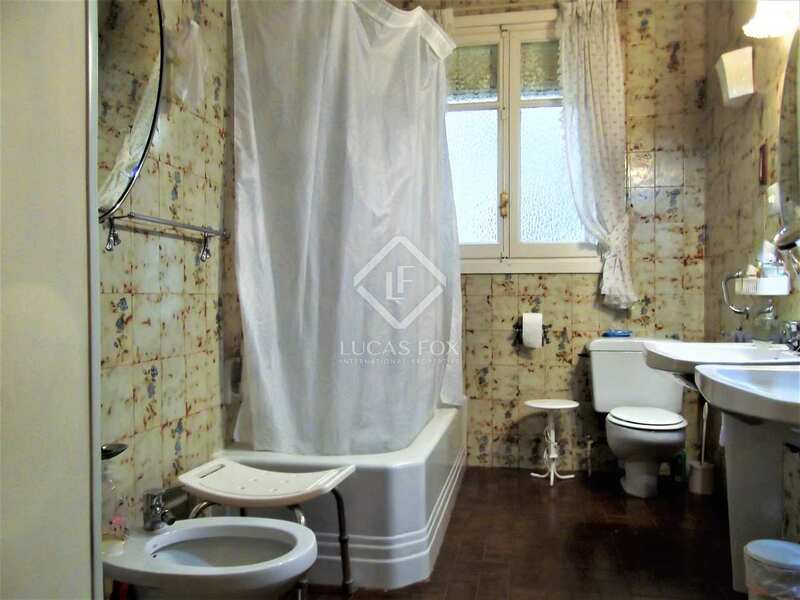 Excellent opportunity to renovate this 249 m² property with great renovation potential, for sale in an unbeatable city centre location. 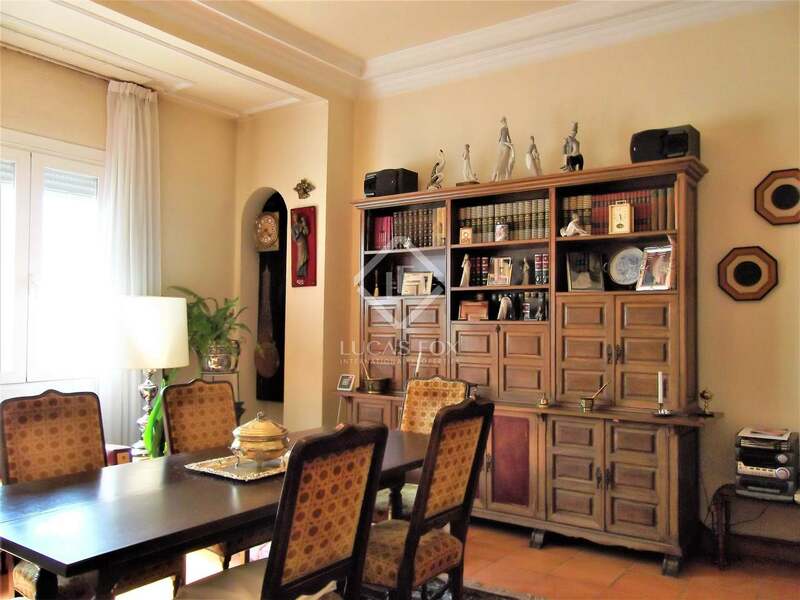 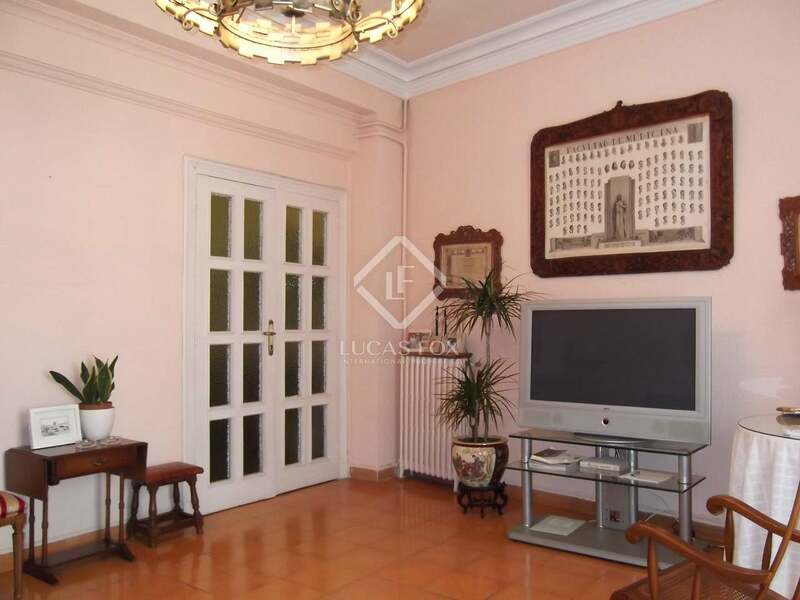 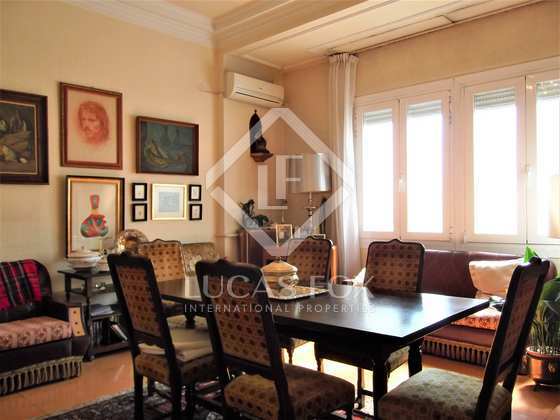 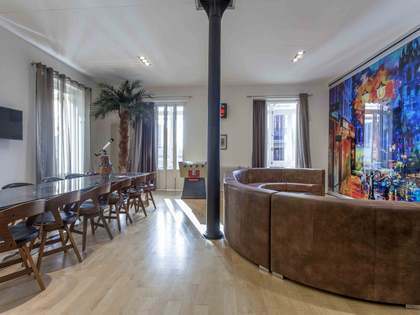 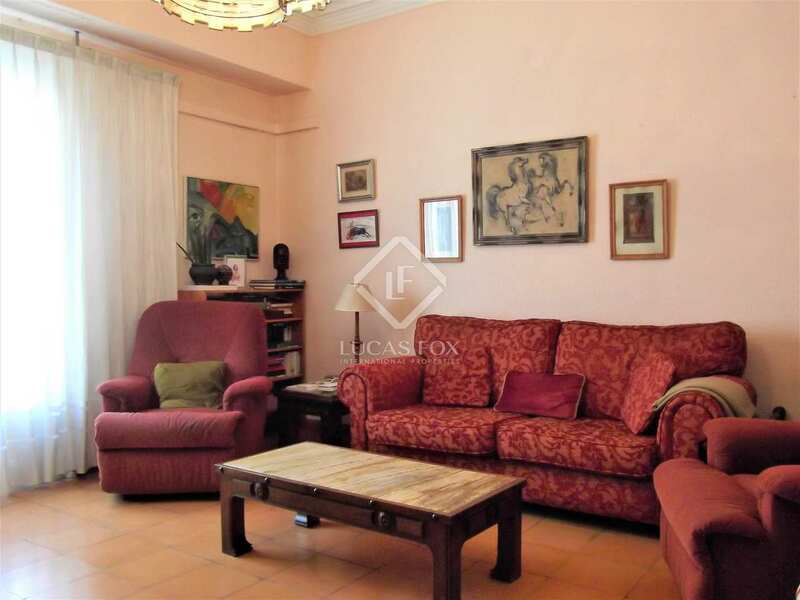 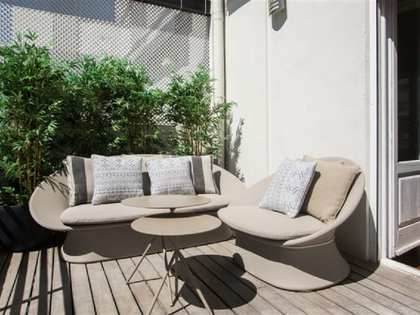 249 m² apartment located in a building with concierge service and in a quiet, excellent location in the centre of the city of Valencia. 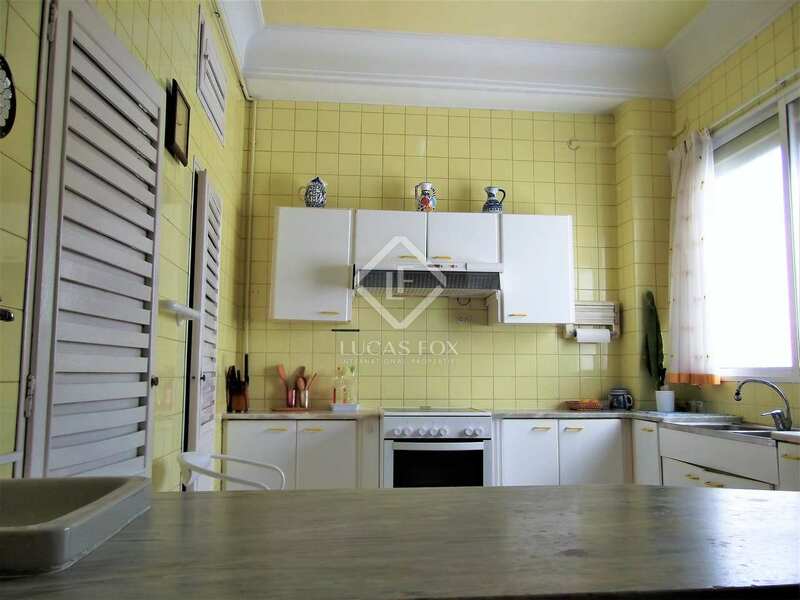 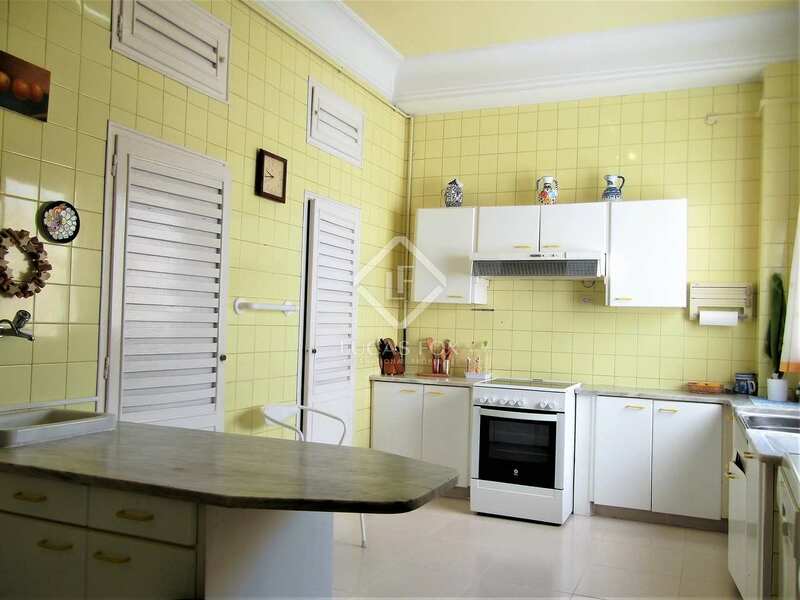 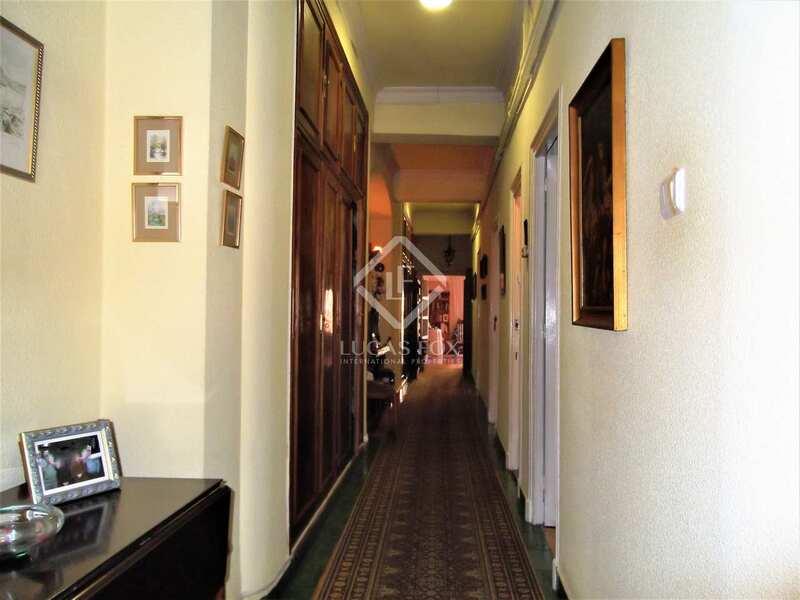 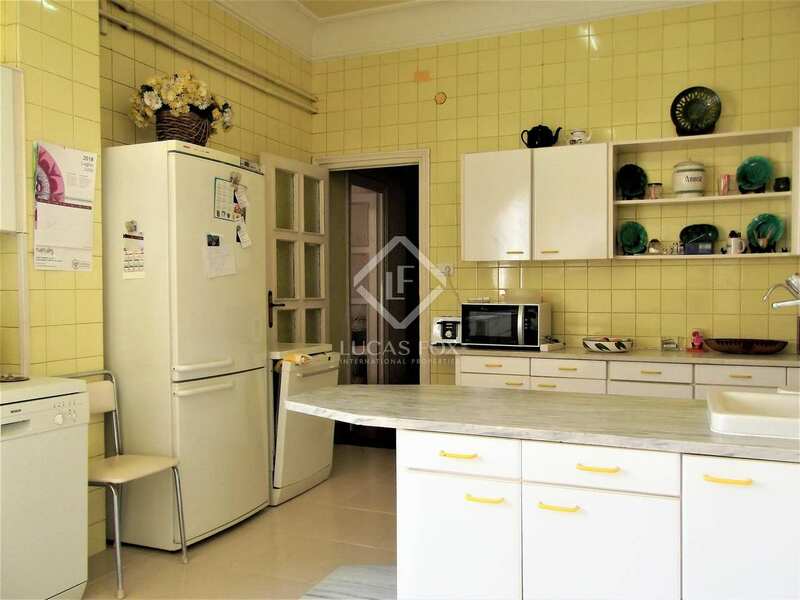 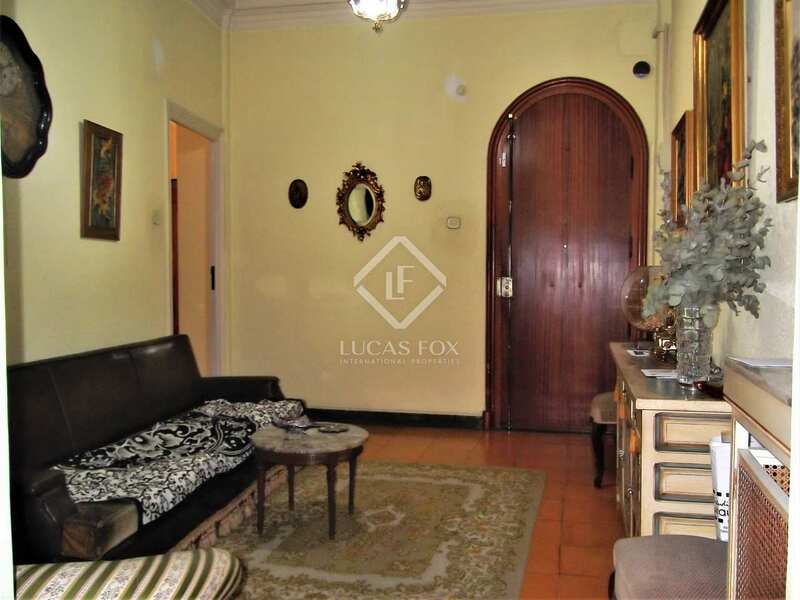 The property requires complete renovation and has great potential as it is spacious. 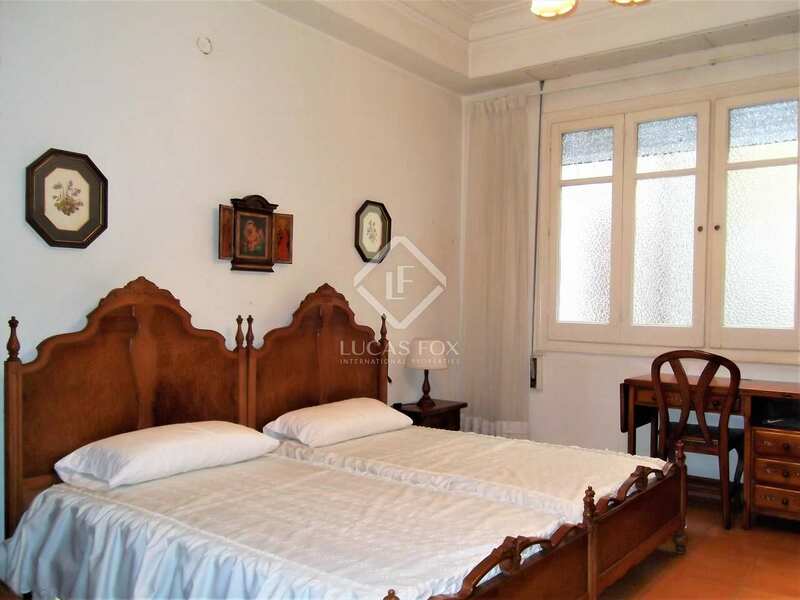 It is an elegant and stately property, with decorative 3 metre high ceilings in all rooms. 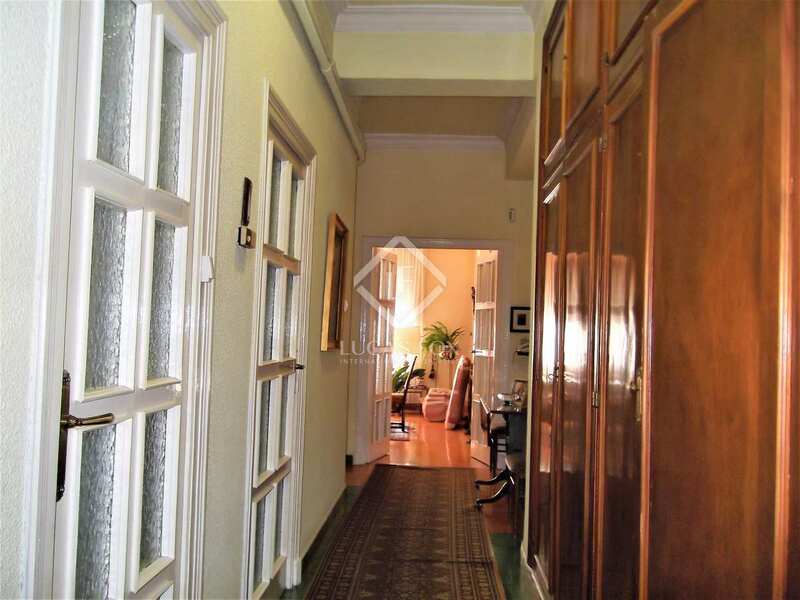 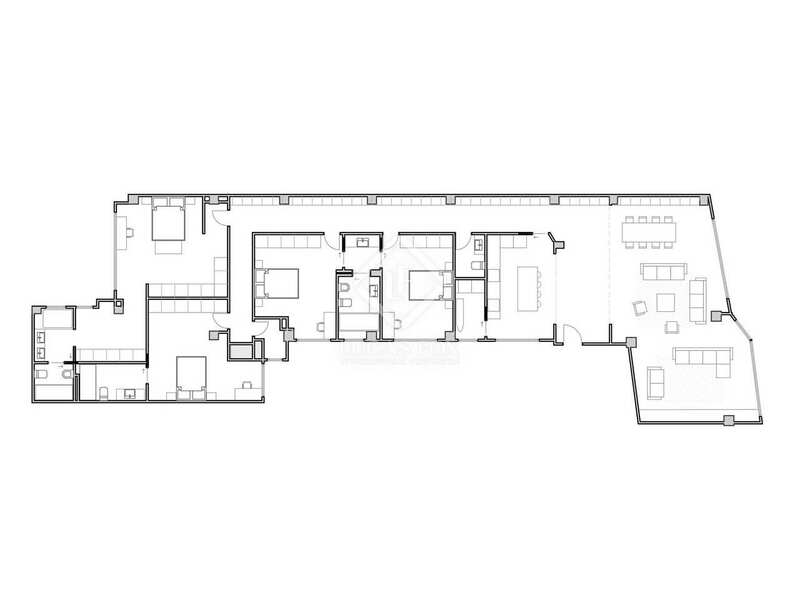 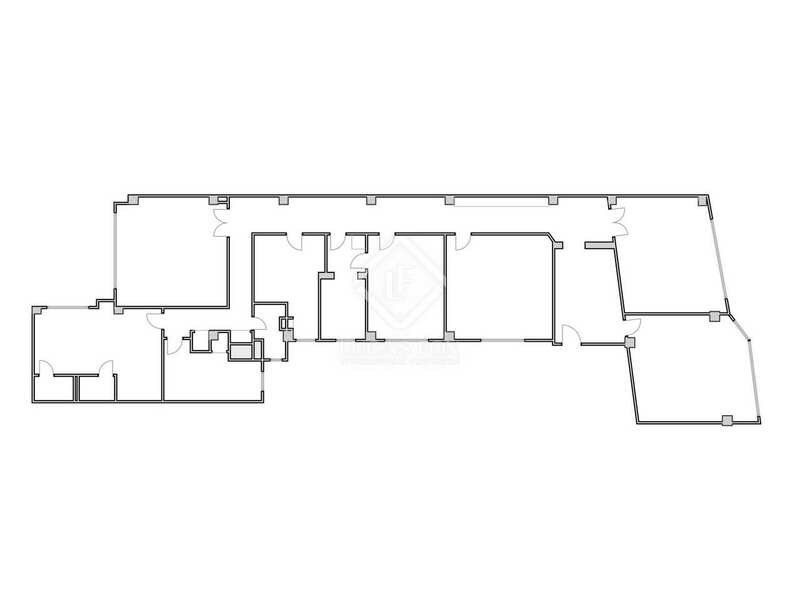 A large hallway leads to the first bedroom, currently used as an office and with a large bay area. 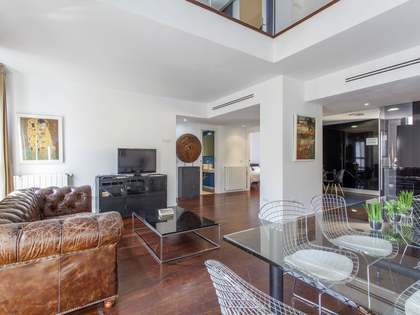 Then there is a nice living room with a balcony followed by a spacious landing with large fitted wardrobes. 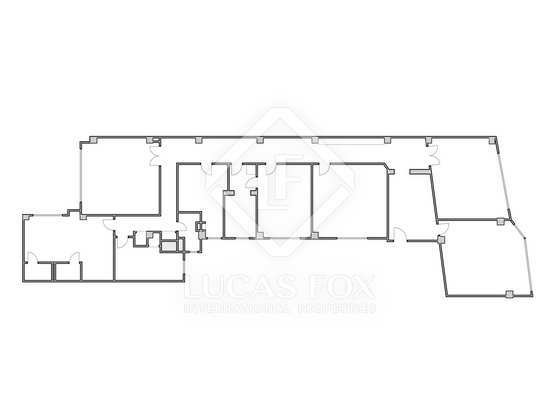 It has 3 bedrooms, all with windows and 2 of which are large. 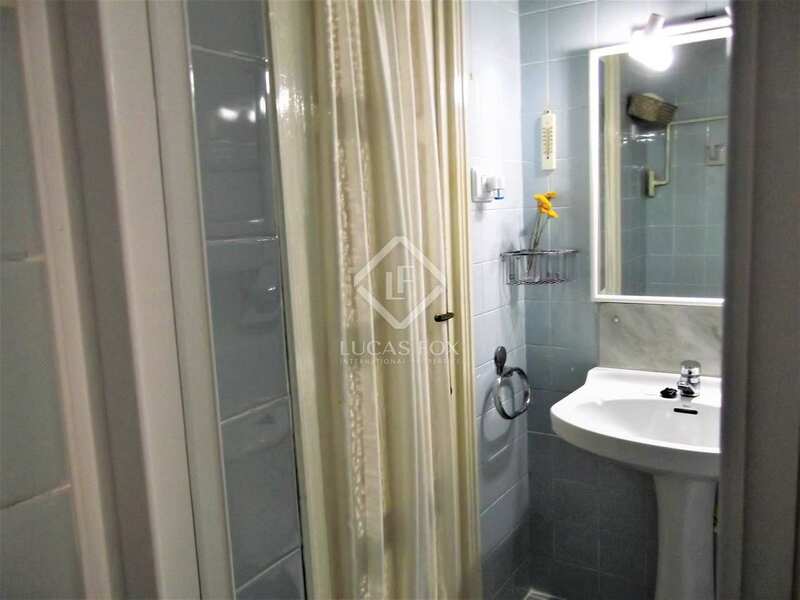 The complete bathroom with bathtub has access to one of the bedrooms and the corridor. 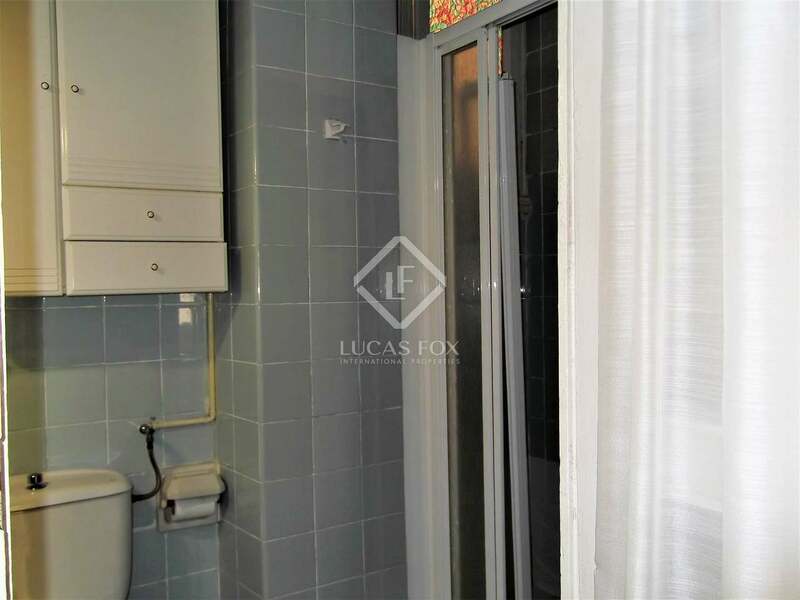 There is another bathroom with shower. 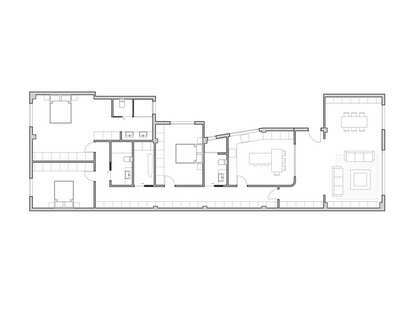 Finally, a fourth bedroom with a balcony, a very sunny dining room and the large kitchen with plenty of natural light and 2 pantries complete the layout. 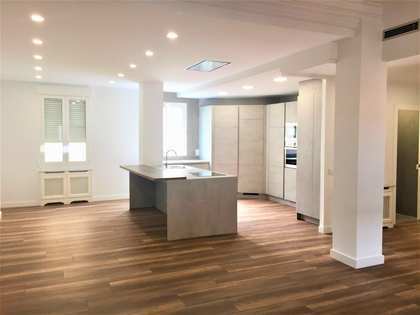 Ideal for families and investors who want to renovate this home in the centre of the city and enjoy a cosmopolitan lifestyle. 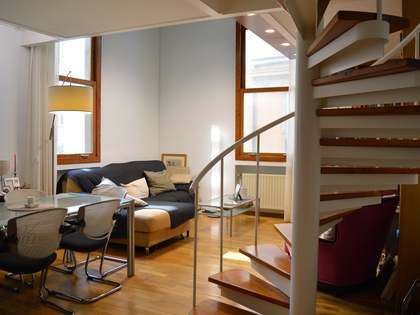 Note: a beautiful renovation project is available in which all possibilities can be seen. 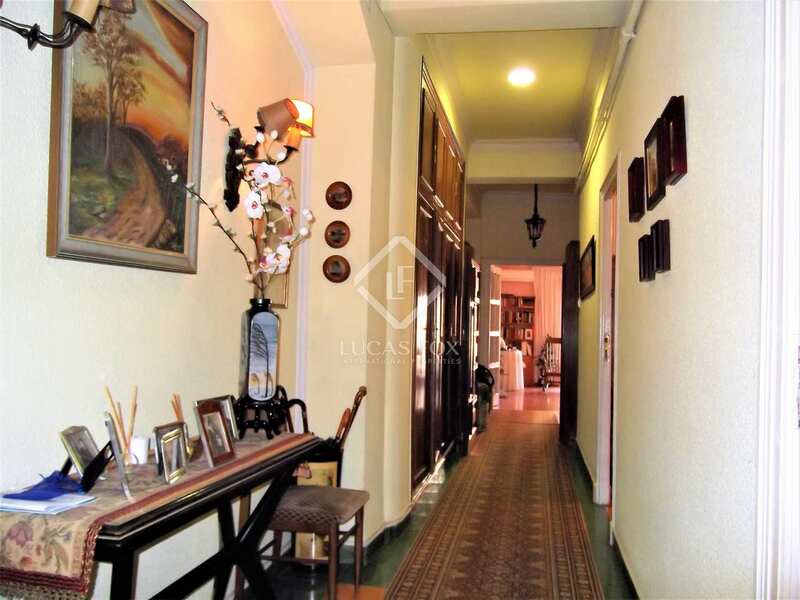 This property has an unbeatable location at the heart of the city. 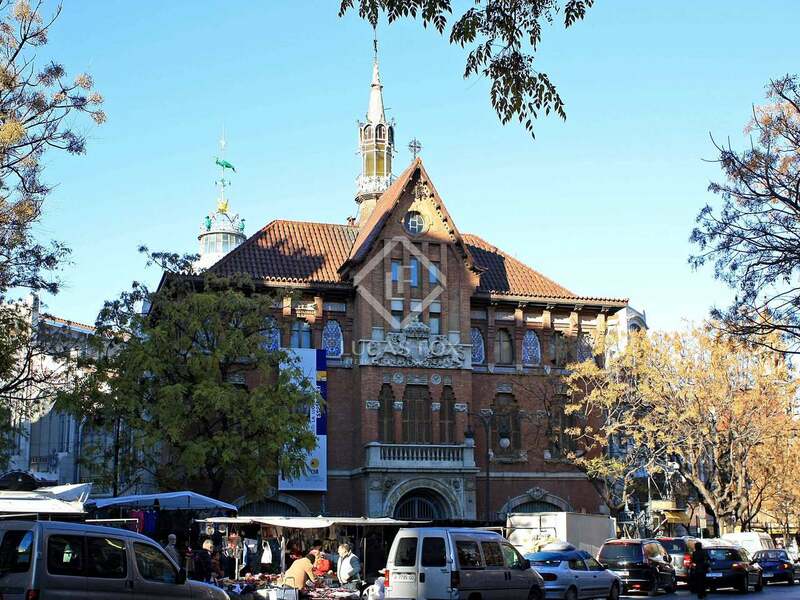 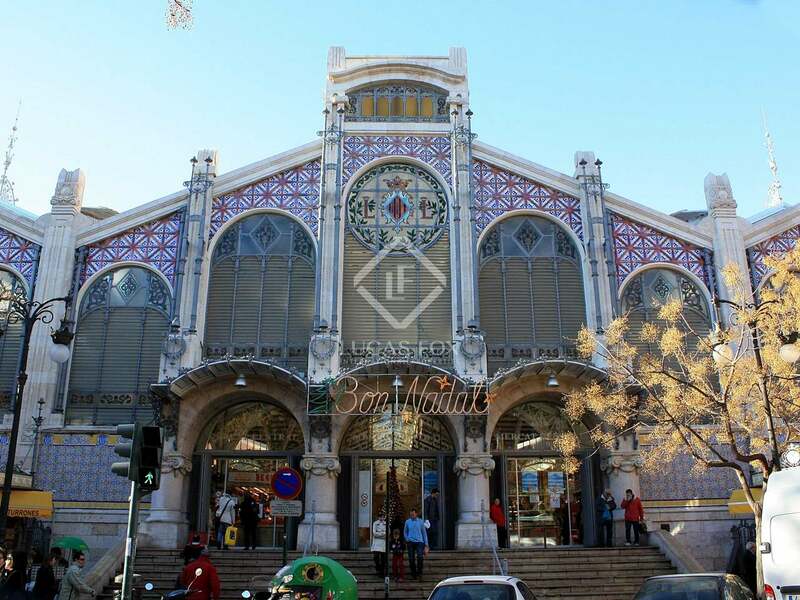 It is surrounded by all services and is at the cultural and social heart of the exciting city of Valencia.